UpFront with NGS: Catch Geneabloggers This Friday -- Update on SSDI, RPAC and more! Catch Geneabloggers This Friday -- Update on SSDI, RPAC and more! This Friday Jan Meisels Allen is representing RPAC [Records Preservation and Access Committee] on GeneaBloggers Radio to bring the genealogical community up to date on several pending bills which impact access to the Social Security Death Index. 1. What is the Records Preservation and Access Committee (RPAC)? How is the IAJGS involved? 2. What are the most pressing issues involved with vital records access right now? 3. How the 4 different bills pending in Congress would impact access to the Social Security Death Index? How they could affect how we use the SSDI as genealogists? 5. 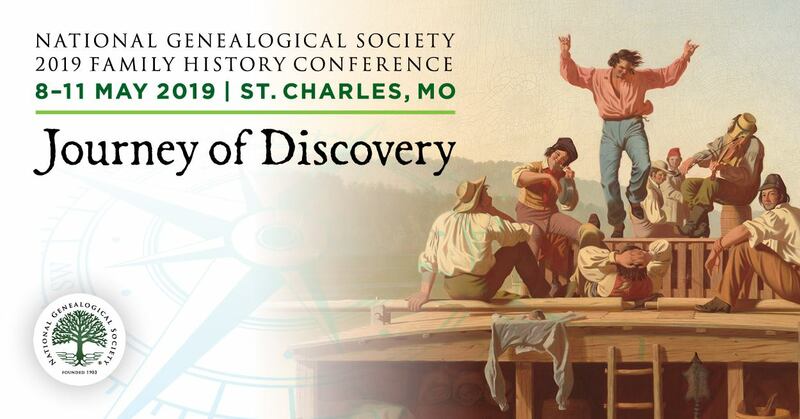 How can genealogists and genealogy societies get involved? At http://www.fgs.org/RPAC we have now posted the audio (about 20 minutes) "RPAC Segment on GeneaBloggers" interview of Jan Meisels Allen, a member of RPAC, from 6 January 2012, discussing the new bills which have been introduced in Congress to limit access to the Social Security Death Index. Also posted is the four page talking points document so you can write your legislators on behalf of the genealogical community.